Does Your Organization Have the Leadership to Motivate and Drive Performance? This kind of leadership does not happen by accident; it requires knowing how to identify and develop top talent into leaders of today, and tomorrow. For organizations to be successful in today’s competitive environment they must have the very best people leading and motivating employees at all levels of the organization. Whether it is coaching an employee to meet their individual goals, succession planning to ensure long-term success or team building to build trust and improve internal communication, leaders today must be diverse and innovative to get the job done. 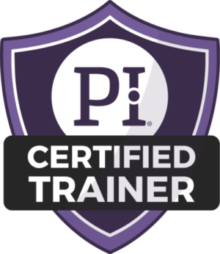 PI® uses established science to provide insight into your leader’s natural behaviors and styles, how they engage with others and assessing their role in team leadership dynamics. 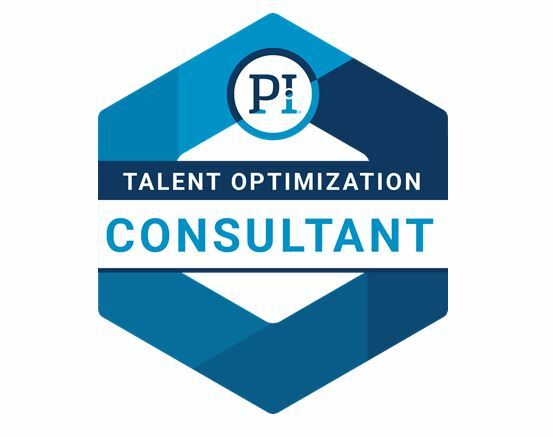 The PI® behavior assessment, Predictive Index®, will provide the insight to groom your high potential talent and will help you engage and retain those employees who will contribute to your company’s long-term success. 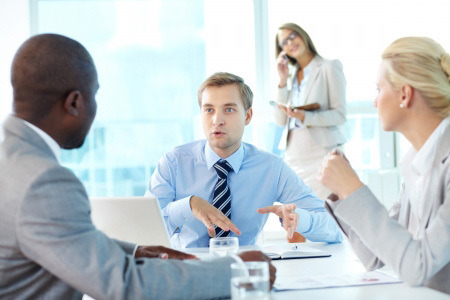 Let Business Results provide the leadership solutions to achieve your goals. Schedule a consultation today!